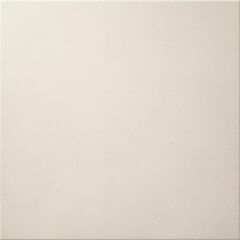 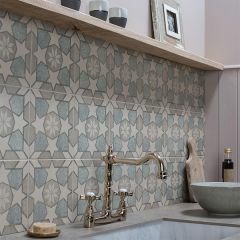 Mezzo, the latest tile range in the Odyssey collection using the on-trend 20 x 20cm format. 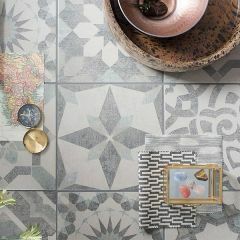 The nine variations of tiles took their inspiration from journeys of discovery all over the world. 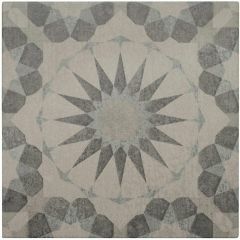 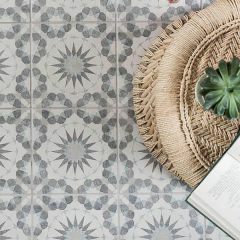 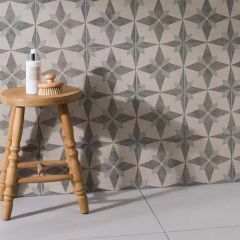 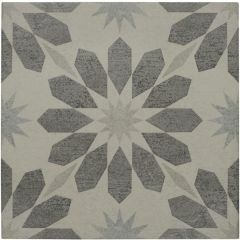 Ancient art and different cultures come shining through in the Mezzo range where the repeating patterns are printed on a weathered cement effect base. 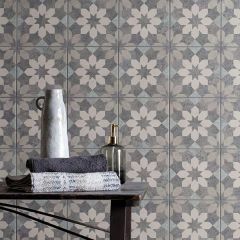 The duck egg blue and grey patterns have a warm beige base - these colours bring a trendy urban feel to the otherwise retro looking collection. 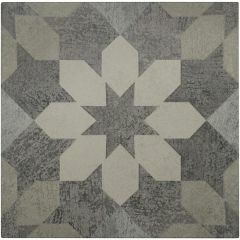 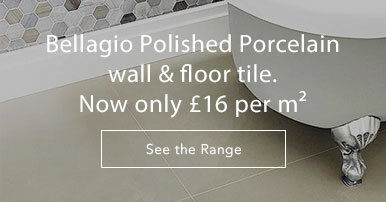 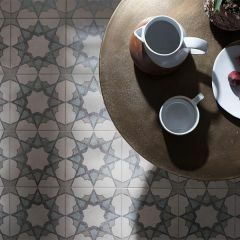 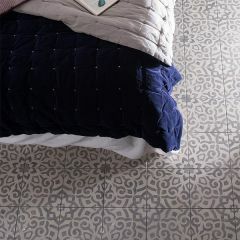 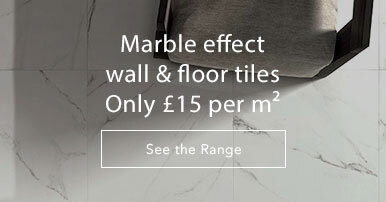 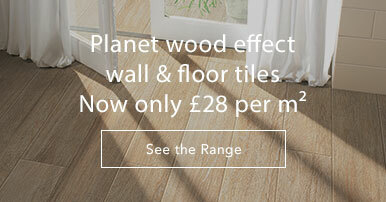 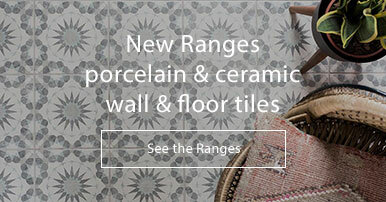 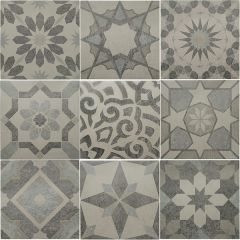 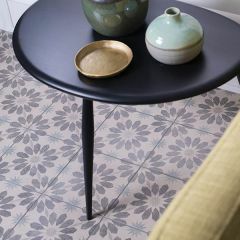 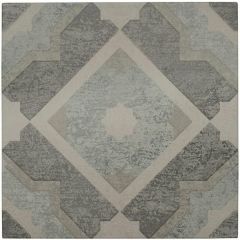 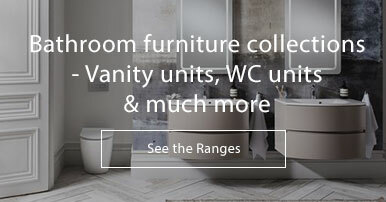 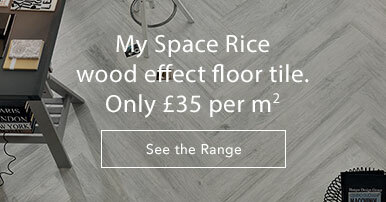 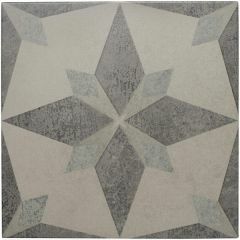 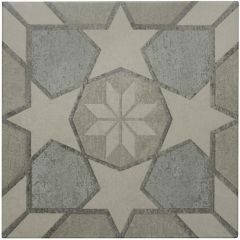 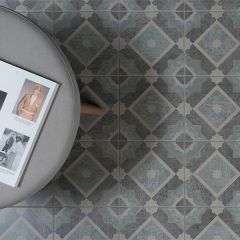 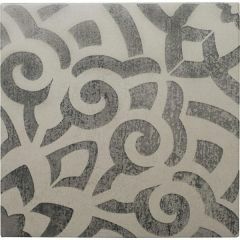 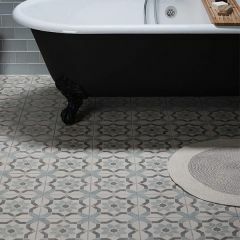 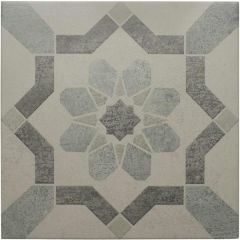 You can also mix up the designs choosing a few of your favourites, or the Melange 9-Tile Set features one of each design. 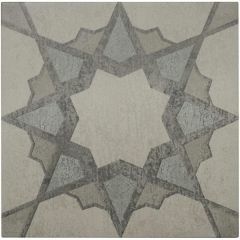 To complement the patterns, there is also the plain beige coloured Cammello Tile, which can be used to break up the patterns and create a bespoke work of art.